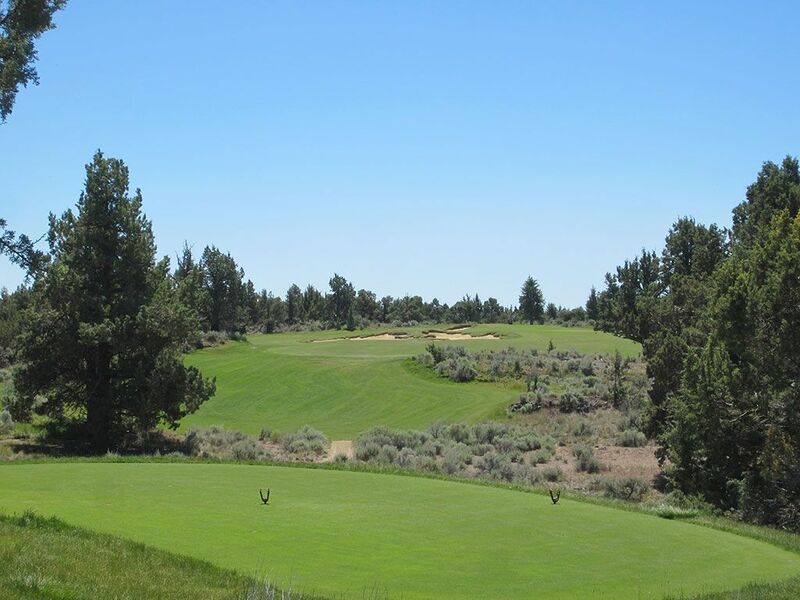 Course Website: Official Website - Visit Pronghorn Golf Club (Fazio)'s official website by clicking on the link provided. 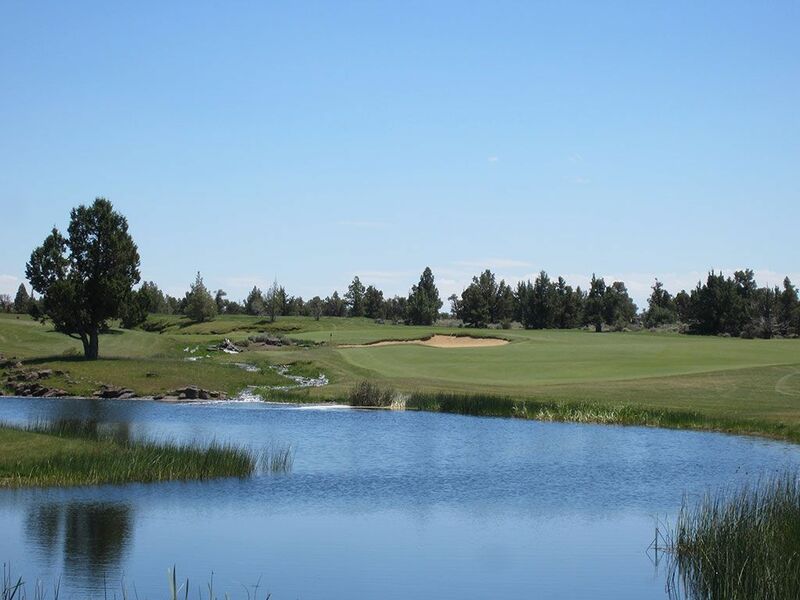 Accolades: Ranked 6th in Oregon on Golf Course Gurus' Best in State list. 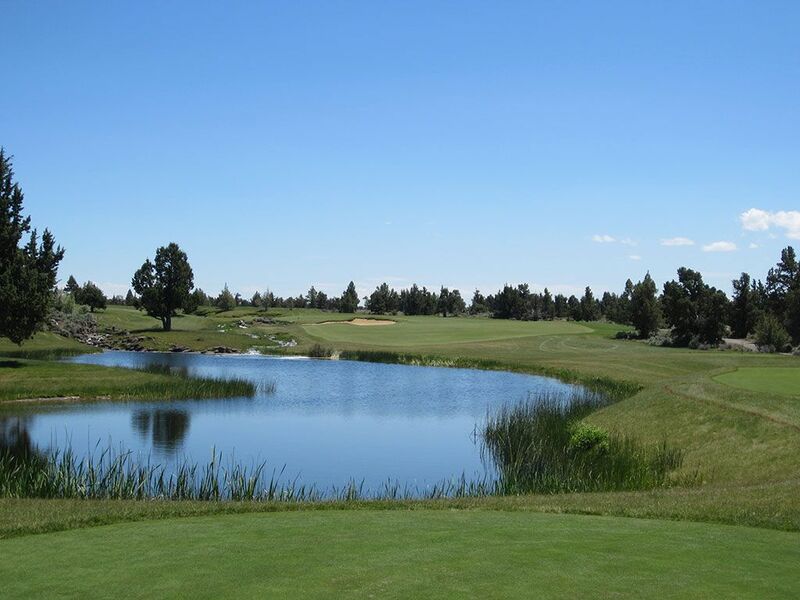 Signature Hole: 8th Hole – 187 Yard Par 3 – Sadly, when you play as many great courses as the Gurus have you can begin to get a bit callused to good golf holes/courses as you see similar designs and features at different destinations. 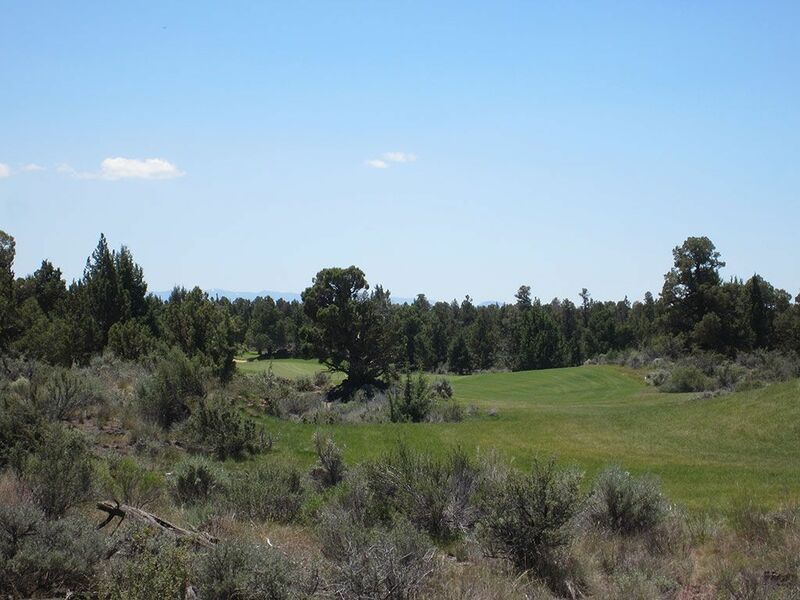 As a result, in can be difficult to find a hole or course that provides a big "wow" factor or offers something totally new. 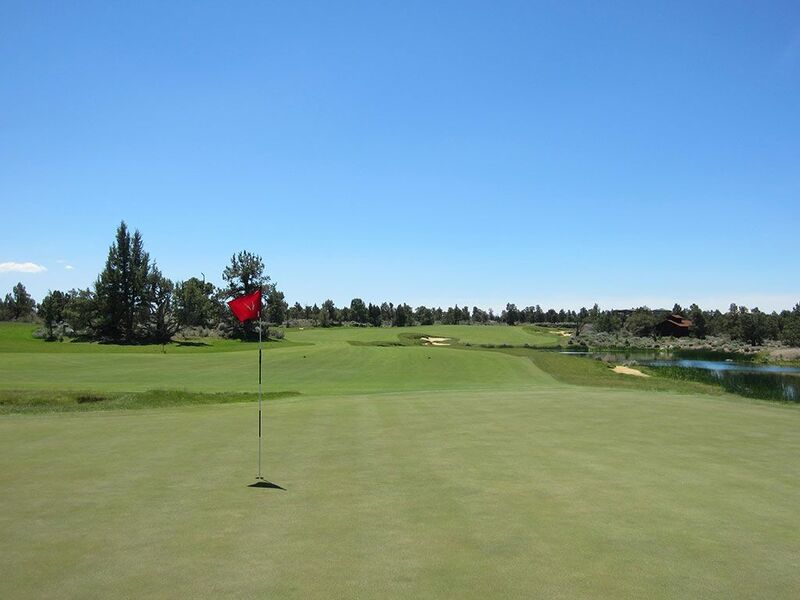 Well, we were lucky enough to get smacked with a serious "wow" factor when we stepped onto the tee of Fazio's 8th hole at Pronghorn. It is gorgeous, new, and totally unforgetable. 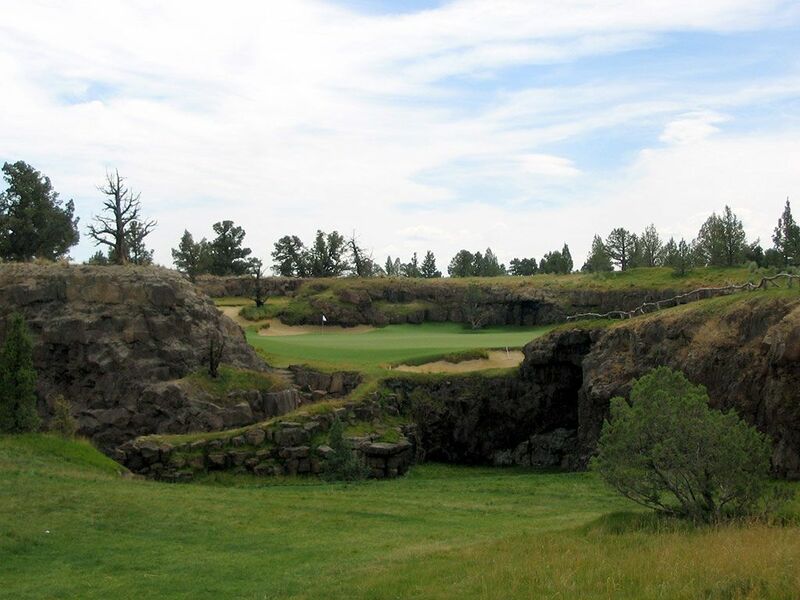 With 25 foot walls surrounding the green and a lava tube beneth the hole, there is no other golf hole like this anywhere. Refer to the "Best Par 3" section below for more on how this hole was discovered. 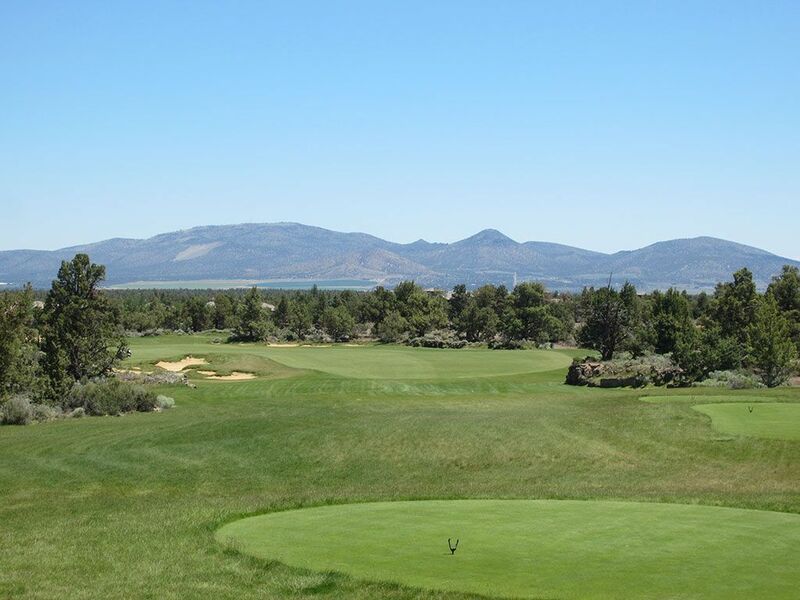 Best Par 3: 8th Hole – 187 Yards – As was the case with Black Rock's 11th hole, Pronghorn's (Fazio) 8th was discovered by accident after the dynamite finished its work. 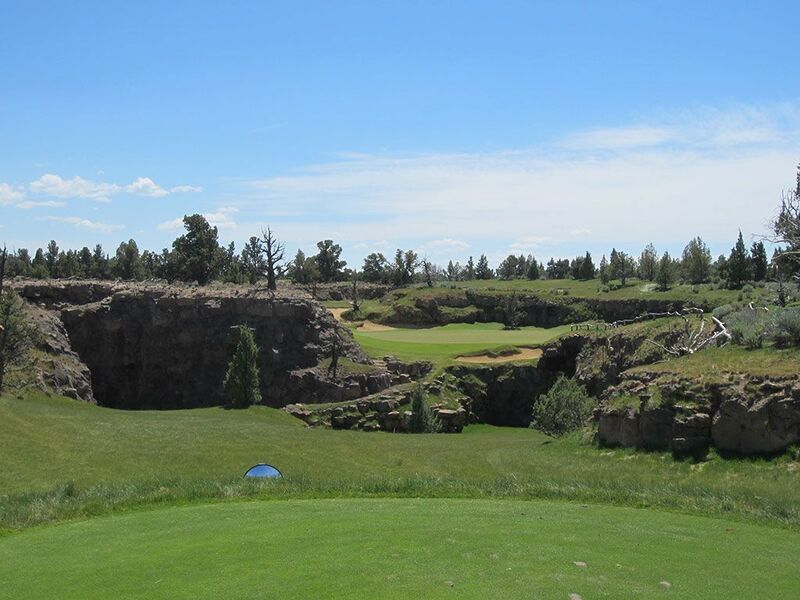 When the desert between the tee and green was dynamited to create a chasm, a petrified lava tube was discovered by the construction crew. Two caves travel deep into the darkness with one path stretching over 1/2 mile before a lava wall ends the journey. 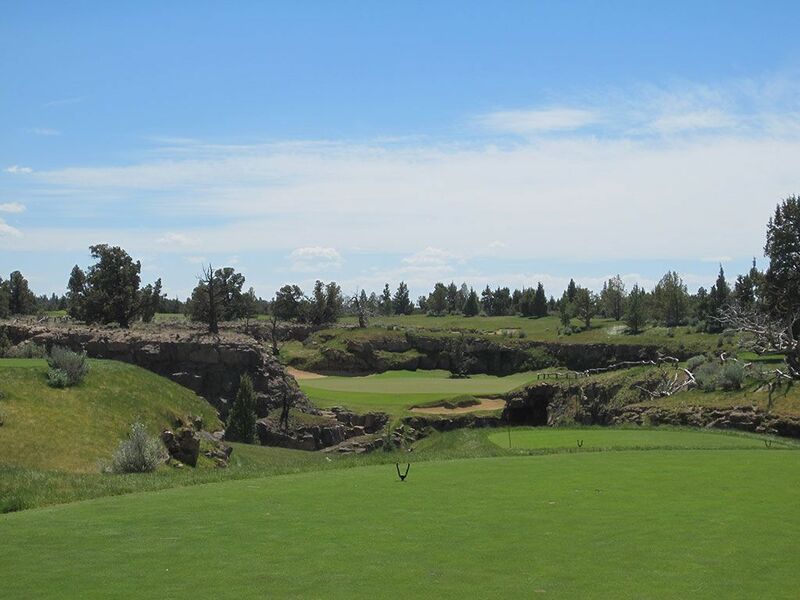 The lava rock walls framing hole are dramatic and the setting is unforgettable which lands this par three as the best on the course, and maybe in the whole state. Best Par 4: 6th Hole – 342 Yards – A water hazard travels from the front of the tee all the way up to the right side of the gree, splitting the fairway along the way on Fazio's 6th hole. The longest of hitters can take a crack at carrying their tee shot 300 yards in the air to the fairway on the left and thus leaving themselves with an excellent approach at the green a probably a birdie. Best Par 5: 18th Hole – 566 Yards – The home hole at the Fazio course is visually stunning with the rugged bunkers, clear lake, and gorgeous clubhouse setting the scene for this downhill five par. While difficult to reach in two, lady luck was with me as I ripped a low, drawing 3 wood that snuck around the green side bunker on the right and nestled to within five feet of the hole before I converted the eagle putt. 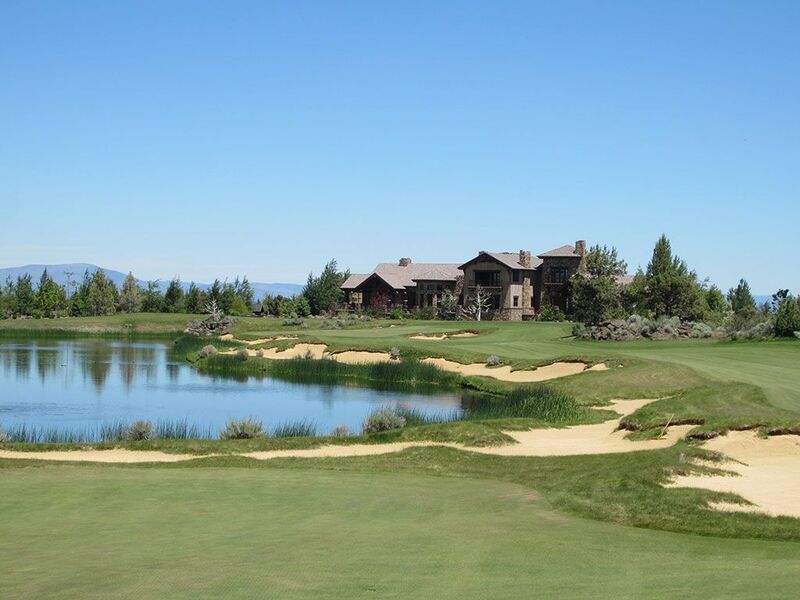 Ahh, if only it could happen more often as a gorgeous course like Pronghorn. Birdie Time: 14th Hole – 312 Yard Par 4 – Short par fours often provide an opportunity for birdie, but one that plays downwind to the prevailing summer winds increases the odds even more. Well, that is exactly what you get when you tee it up on the 312 yard par 4 14th hole on the Fazio course. 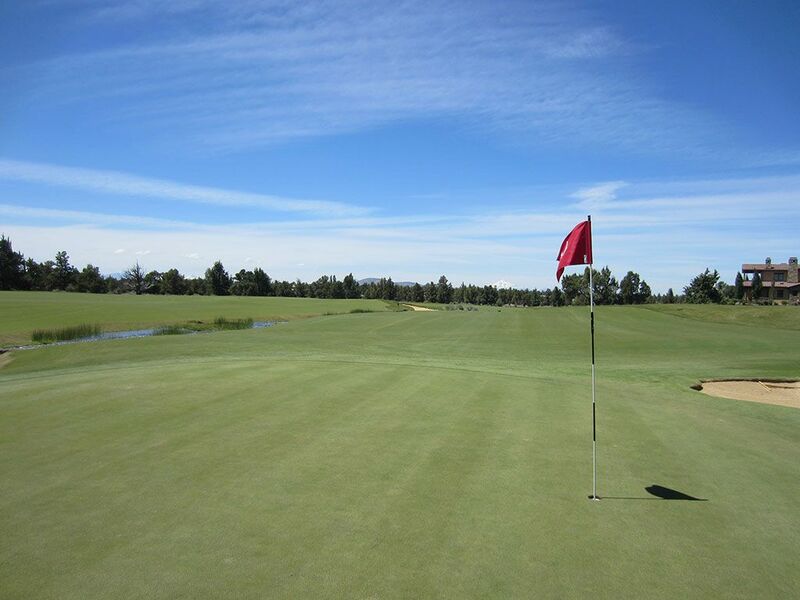 Featuring a deep green (56 yards), plenty of room is given to fly the ball 250 yards to carry the fairway bunker and run the ball up on or near the green. With the tight, firm conditions and a slightly elevated tee, special attention needs to be given on where to land the ball when the playing downwind given that the ball will run out plenty. When all is said and done though, this is a fantastic opportunity to go under par on a course that doesn't give a lot of strokes back. Bogey Beware: 15th Hole – 511 Yard Par 4 – From the back tee players are faced with a semi-blind tee shot to the longest par four on the course. The fairway tilts slightly to the left and features an uphill approach shot to a green that is fronted by a shortly shaved chipping area. Trees line the fairway and the green is angled at 45 degrees thus making a high fade the ideal ball flight on the approach. Bottom line, the 15th is a long beast that will produce more bogeys than pars every day of the week.